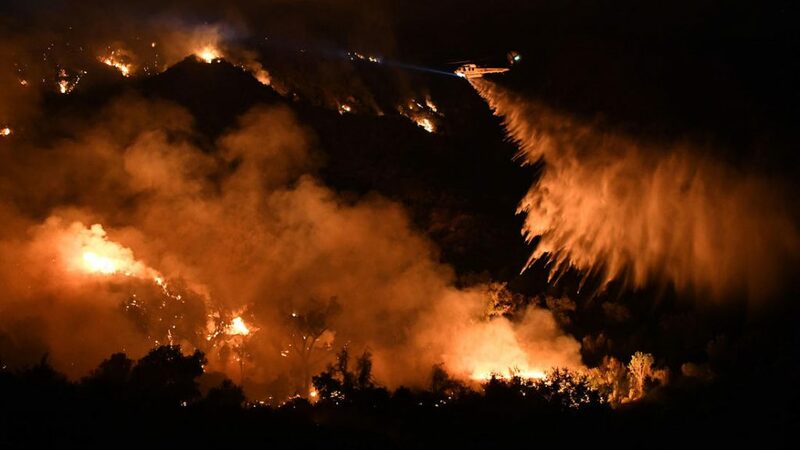 Fueled by deep drought, blistering heat, tree death, and wind, wildfires are raging across the American Southwest, destroying hundreds of homes, torching tens of thousands of acres, and forcing mandatory evacuations of communities in California, Arizona and New Mexico. Some blazes have even been visible from space. This tree is a schematic of the climate change links to the 2016 wildfire season. See the full interactive version on Climate Signals.